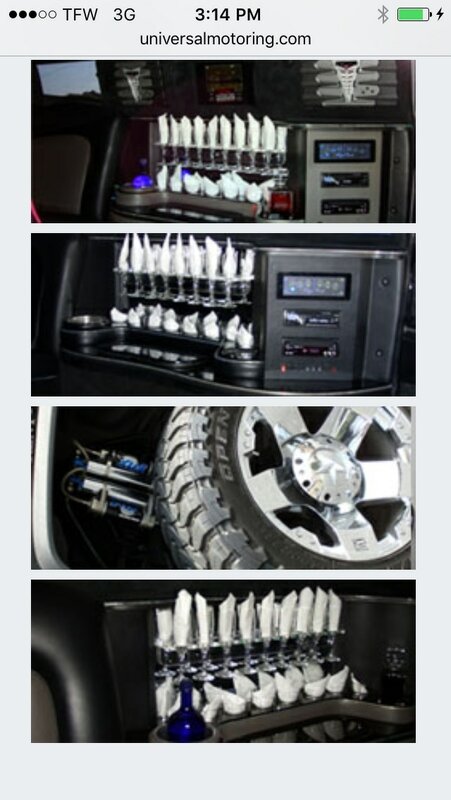 We Provide Top of the Line Service with a Smile. These are just a small array of the services we offer. If you hover over the services tab at the top you will see additional services we provide. If your service is not listed, give us a call and we will find a way to accommodate your transportation needs. Our aim is to make your next event the best event you ever had. 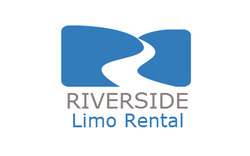 So give us a call and let us show you why we are considered one of the best limousine companies in Riverside. Los Angeles has the glitz and glamour, but when you ride with us you too will experience how it feels to travel like a star. The occasion or event is not an obstacle for us, since we have been in business for over 2 decades and have seen it all. There is no transportation need we can not handle, all you have to do is let us know what you need us for and let us take care of the rest. We know your events are special and you need a company that will treat you just as special and make that event not just remarkable for you but for your guest and party as well. Leave the transportation planning to us so you can focus on the other particulars of your event. We know whatever event you are planning can be stressful, so we are here to take the transportation piece off your plate. Our services and our vehicles fit any event or occasion you plan, all we need is for you to tell us when and where and we'll handle the rest. 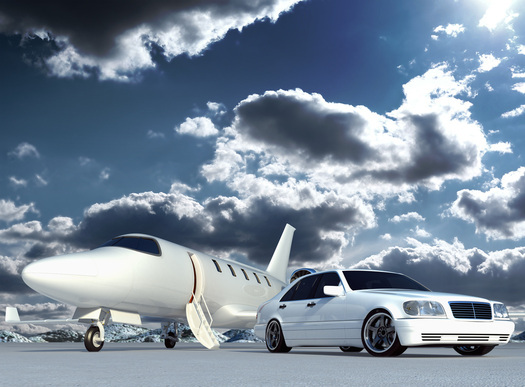 Thanks in advance for doing business with us and we look forward to providing you first class experience.